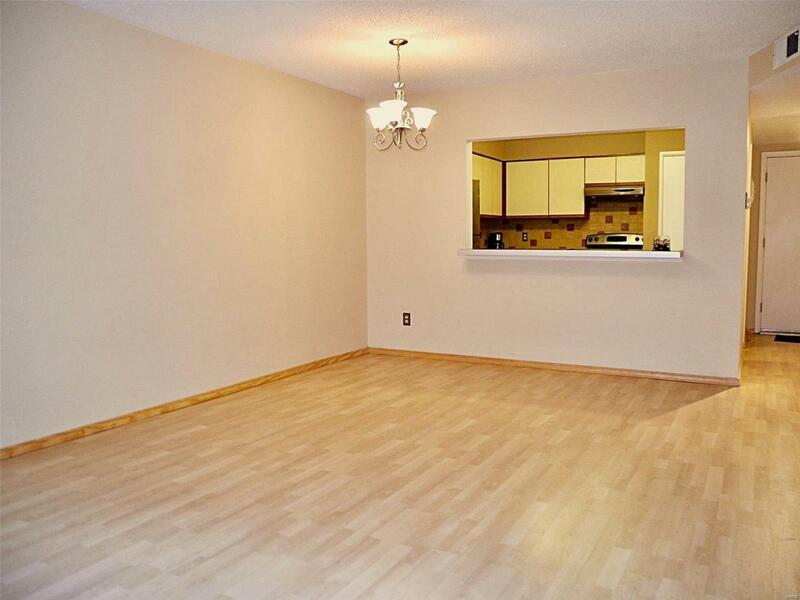 Move right in & enjoy Central West End Living! 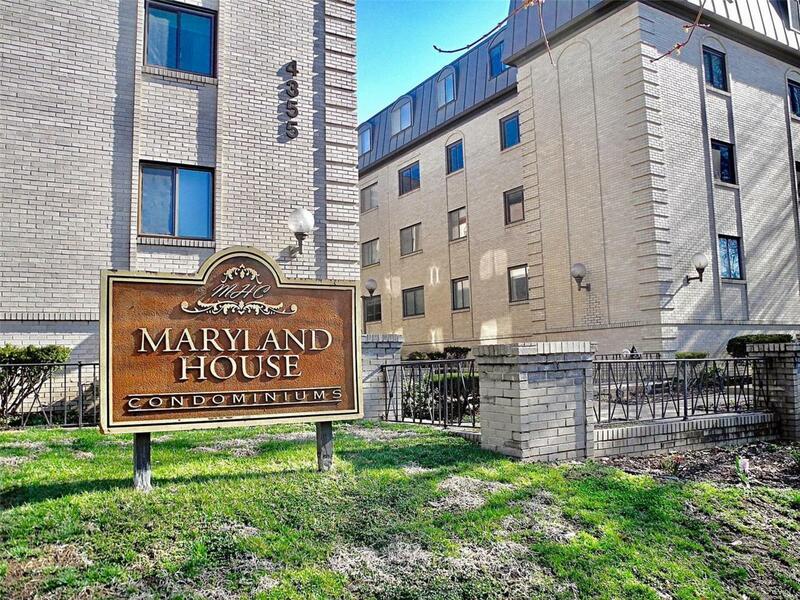 Updated Maryland House Condo, 1 Bed | 1 Bath with great light, open floor plan, updated appliances and finishes in the kitchen, as well as bathroom. 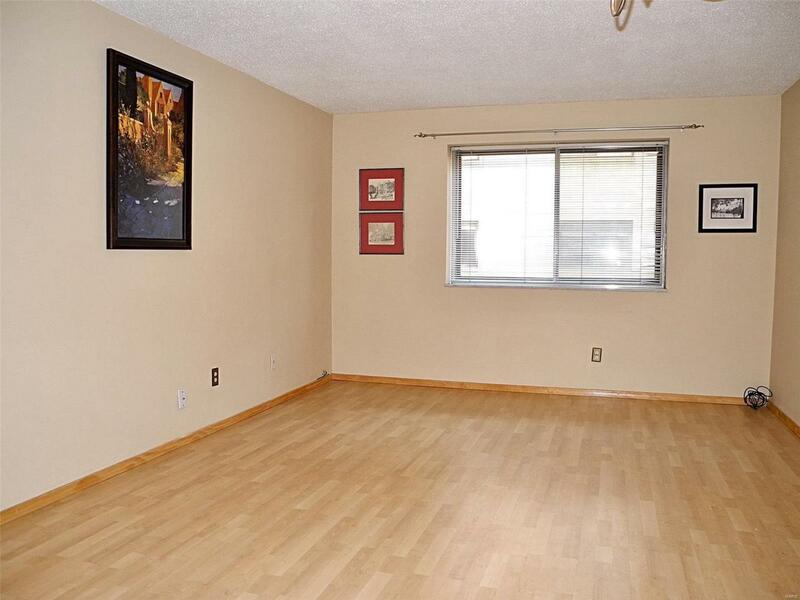 Spacious bedroom includes two dedicated closets for plenty of storage. Condo fee includes traditional sewer, water, trash, snow, landscaping + salt water pool & courtyard complete with grills + hot water and basic wi-fi. One highlight is the security of a doorman & garage right under the building (parking space for this unit is #3) The other is walk-ability; including all the great restaurants and shops on Euclid at Maryland & Maryland Plaza + food and entertainment right at the end of the block with West End Grill & Gaslight Theater. Work or study at Washington University, Saint Louis University, Cortex or BJC? 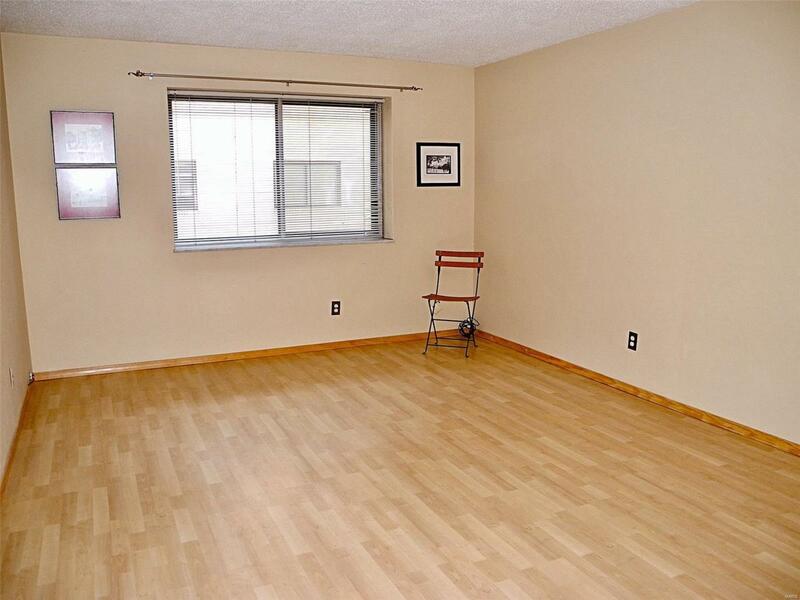 All are within walking distance as well as the CWE Metro Station.